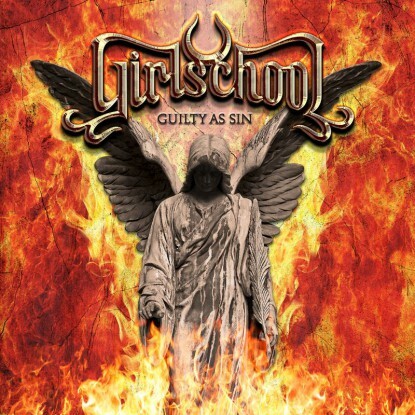 London’s NWOBHM Legends GIRLSCHOOL are to release their 13th studio album, Guilty As Sin, on November 13th, via UDR Music. Guilty As Sin will be available in red colored vinyl gatefold album and digipack. This hotly anticipated album was produced by the great Chris Tsangarides (Judas Priest, Thin Lizzy, Witch Cross, among others). 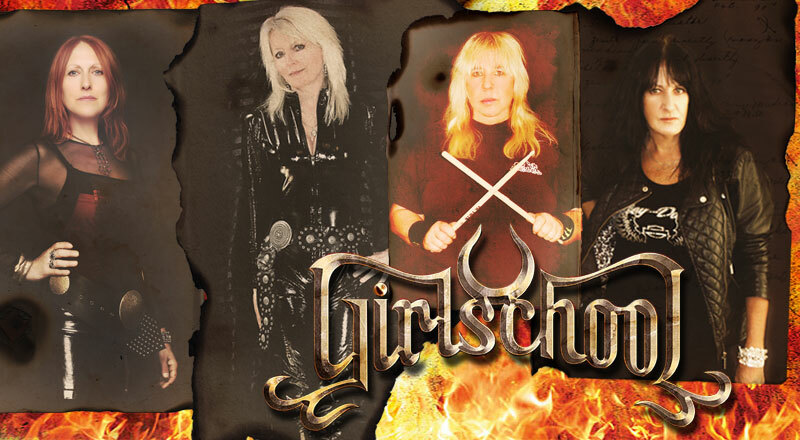 GIRLSCHOOL’s cover song of the Bee Gees huge 70’s Disco hit, Staying Alive, ought to be very interesting, indeed! Uh, oh. “Disco” was mentioned here on Metal Odyssey. May the Metal Gods forgive us all. Metal Be Thy Name! This entry was posted on October 3, 2015 at 2:37 pm and is filed under classic rock, Heavy Metal, Metal, Music, rock music with tags girlschool, Heavy Metal, metal albums 2015, Metal News, metal odyssey, nwobhm. You can follow any responses to this entry through the RSS 2.0 feed. You can leave a response, or trackback from your own site.